Hugh Likes Video Games: Rogue Legacy	Announcing “Prompt Succor” in Dirty Magick: New Orleans! 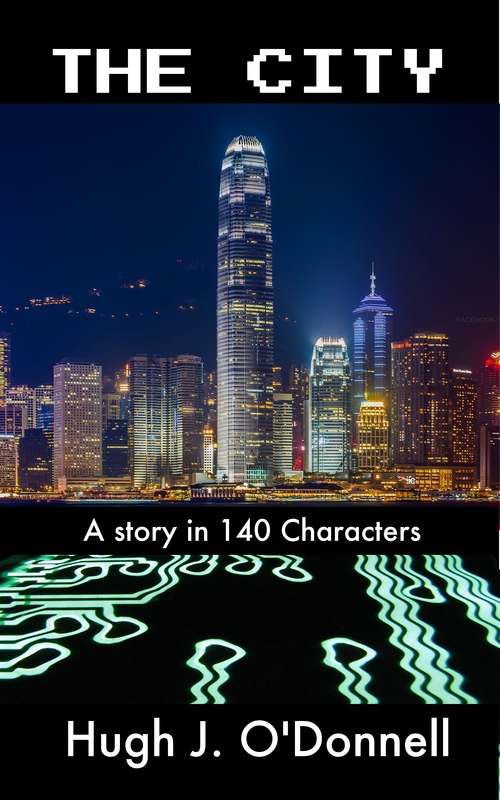 Cover Preview: The City: A Novel in 140 Characters! Hello, readers! I hope you enjoyed our presentation of “The City: A Story in 140 Characters. Here’s some not quite final cover art for the ebook! If all goes well, the ebook will launch on gumroad, smashwords and amazon next weekend! It will include an introduction as well as a preview of the next entry in the “140 Characters” series, “The Voyage!” So stay tuned, let me know what you think of the cover, and above all, thanks for reading!